I am very interested in building a tiny house/cottage. My first thing to do is to buy some land. On the plans for the tiny house/cottage, I am drawing what I want to be built. Is there anyone out there that would be willing to look at my plans to tell me whether it can be done and approximately how much I would be spending? Also, I don't see a lot of videos for tiny houses for seniors or disabled. Are there any out there? I've seen one in Australia but I don't want to go that far to have one built. 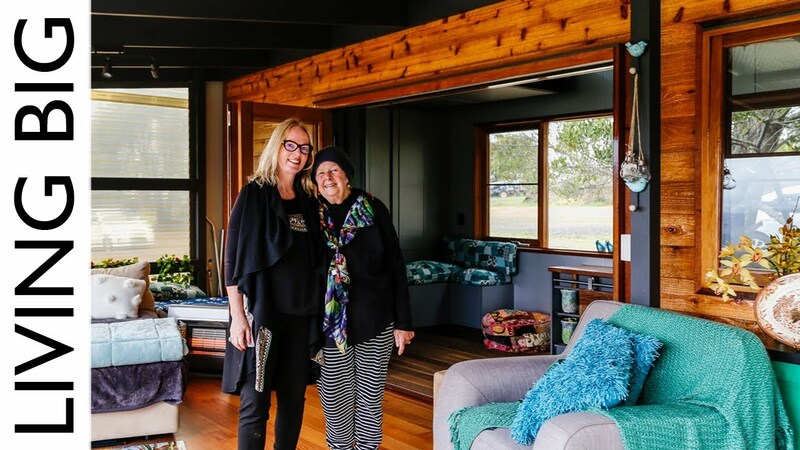 We need more of senior/disabled tiny homes here in the USA. Thank you for the contribution Joe! 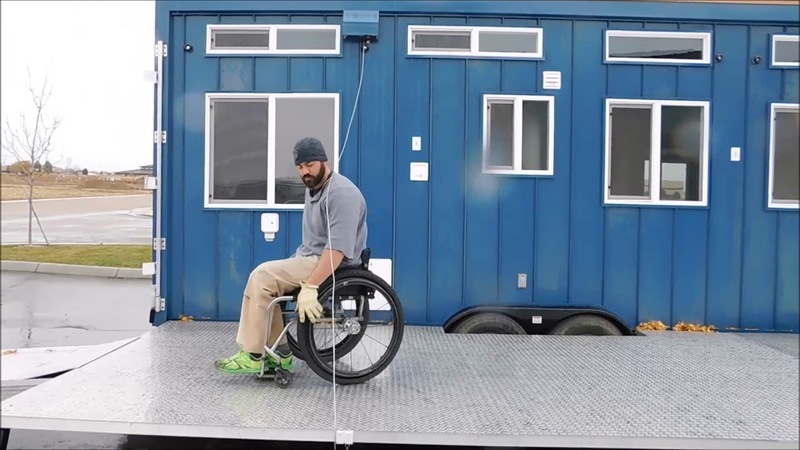 The tiny house featured in the video looks like the perfect solution for someone with a disability or perhaps even an elderly person who is having some difficulty getting around. In reality, I think anyone with or without a disability would appreciate the "elevator bed" feature, in fact I'm going to repost your video to the post titled Loft or Main Floor Bedroom? There's been some discussion related to the difficulty of getting in and out of a loft in a tiny house so I think everyone discussing this issue would appreciate seeing this "elevator bed" feature as a potential solution to that issue. I'm glad to be of help! There is a more detailed discussion of a DIY elevator bed by Ana White that she put into a tiny house in Alaska. I'll go over to the post you mentioned and see if I can post the video there. 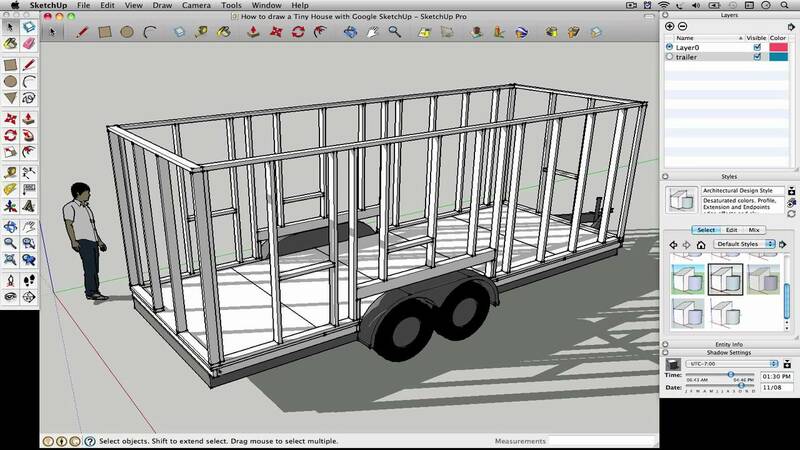 You can use the free version of the software to actually build your plans for your tiny house. When I bought the plans for my tiny house, it came with a free Sketch Up of the tiny house where I can adjust the plumbing lines if I change where appliances go. This is more like what I want with the exception of the elevator bed. I would prefer a murphy bed instead.